Turn Key Listings and what this means? 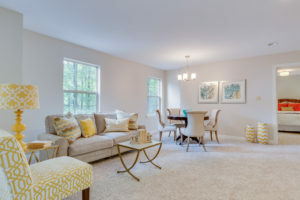 Staging Sells Fast for Top Dollar! Turn Key Listings and what this means? Staging Sells Fast for Top Dollar! 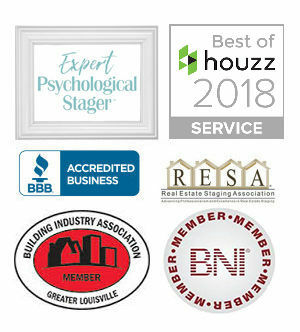 You’ve heard us mention that we can help create “turn key” listings…a criteria for Staging, but you may not know what that all entails! So we want to take this space to explain what that actually means and how we can help! Here is your Turn Key Listing 101. 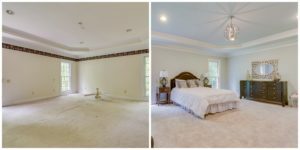 Turn Key essentially means “move in ready.” All light fixtures are up to date and working, all dated wallpaper has been properly stripped and replaced with fresh paint, and any structural or electrical issues have been addressed and fixed. 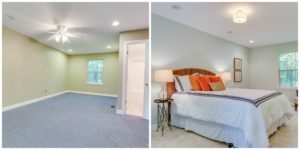 Our Turn Key projects are different than our stagings. For Turn Key, we are not only stagers, but project managers. 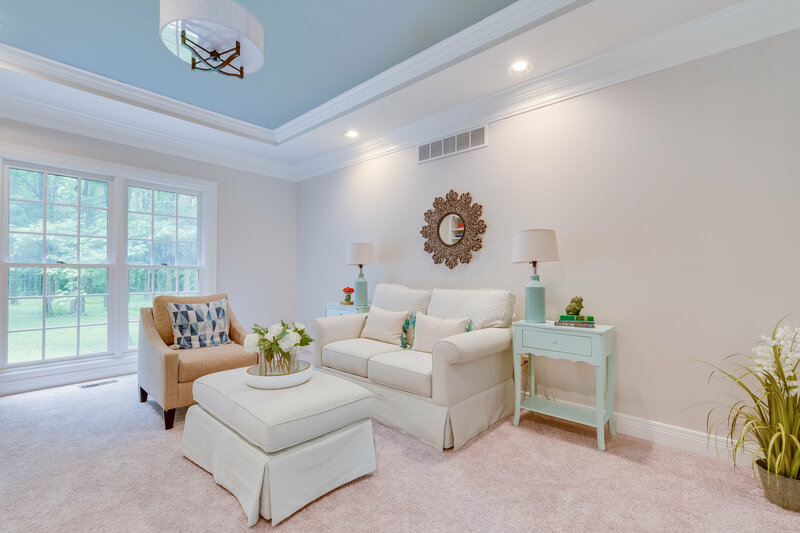 We oversee the update of the home (big or small), working with contractors, painters, and electricians alike, and then we stage it – eliminating the stress of buying and selling for realtors and homeowners. Then, when everything is stage ready, we bring in our furniture, accessories and artwork to show prospective buyers the home’s potential! As part of our package, we also help market your property on all our social media (we have a world-wide following! ), and partner with Realtors to Sell Fast and for Top Dollar! For a small fee, we can assist in hosting and marketing a broker open, where we use our large network of realtors to showcase your space in order to get it SOLD! Needless to say, we love our job because we know it works! 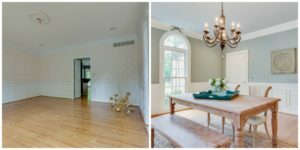 98% of the home we stage following our unique EPS plan sell within 30 days of staging! If you have a home that needs to be updated and you don’t have the time, knowledge or energy to do it yourself, call or email us! We can take care of everything and get it on the market within a few weeks! Before/After Pictures of one of our Favorite Turn Key Listings: Bodley Drive in Anchorage. 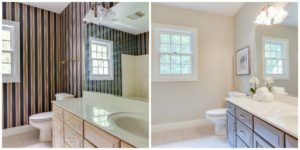 DO you do a free estimate for staging? What if we don’t have any where to store or put our things until the home of course is sold? That’s awesome! As a buyer I can only imagine how much less stressful the buying process is when EVERYTHING is move in ready. Thanks for sharing! Yes Andrea our services have helped many clients who are way too busy with all of their commitments to worry or have to handle the recommendations we have given them. This is why our One Stop Shop has been an appreciated aspect to our company!